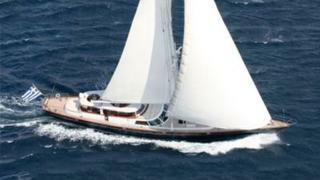 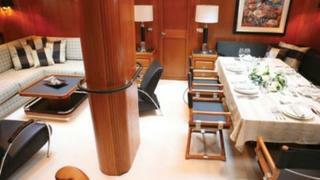 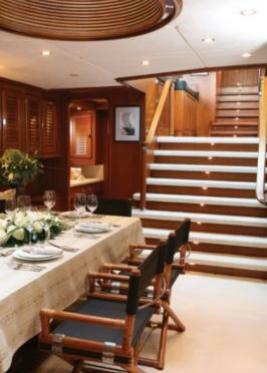 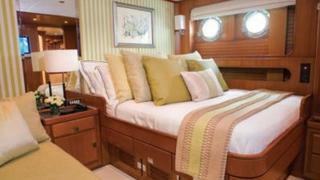 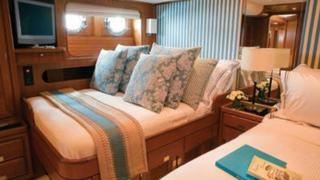 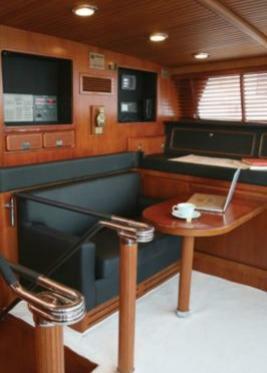 Gitana a 35.97m Luxury yacht built by Perini Navi in 1989, with a refit in 2008, is now currently available for charter. 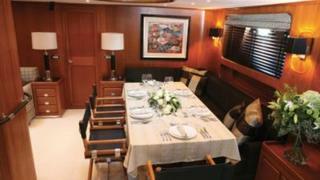 With interior styling by Guido De Groot and ABS compliant she accommodates 7 guests cruising and sleeping in a master, double and triple cabin(s) with additional pullmans for 2 extra guests. 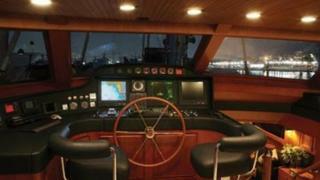 Powered by MTU engines she has a cruising speed of 10 knots and top speed of 12 knots. 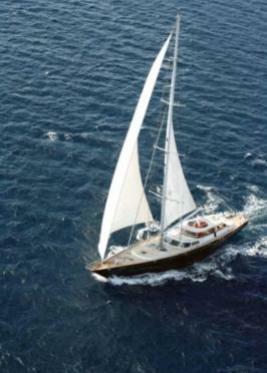 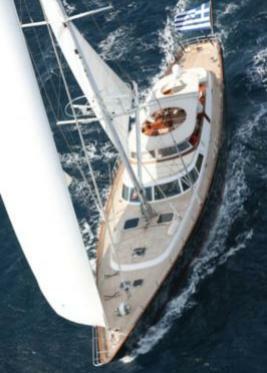 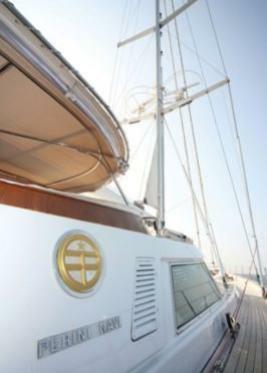 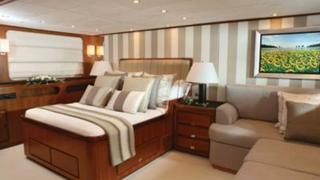 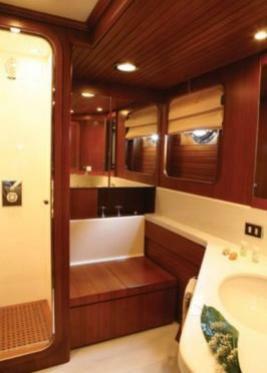 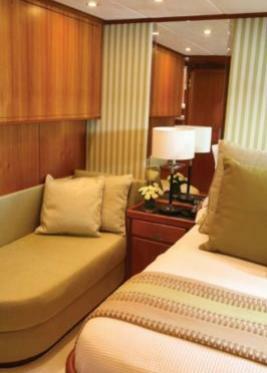 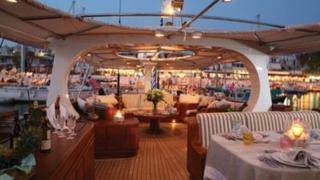 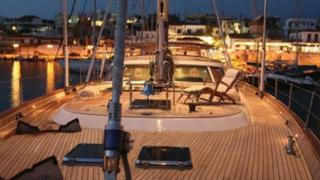 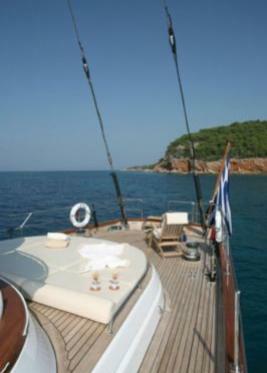 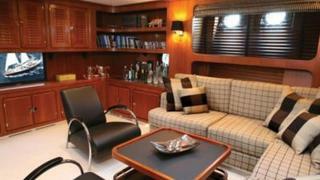 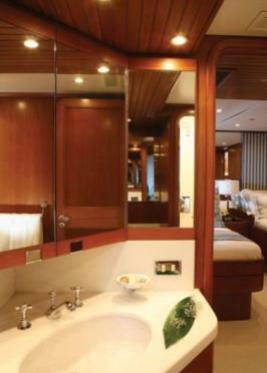 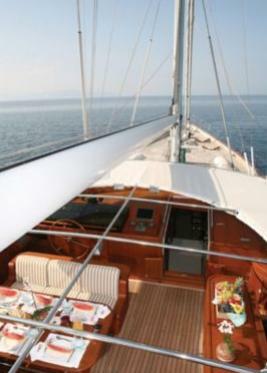 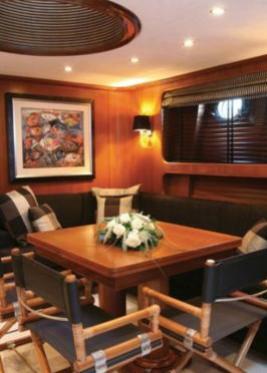 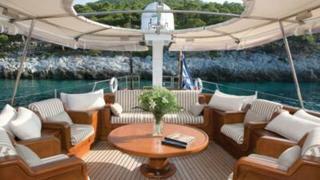 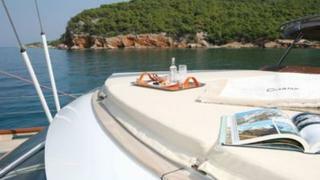 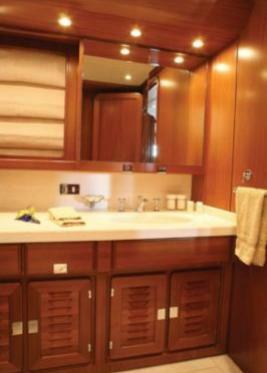 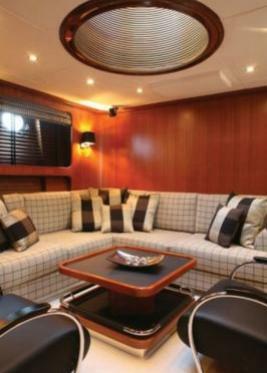 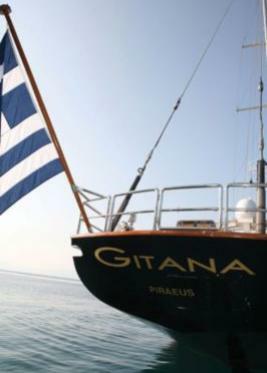 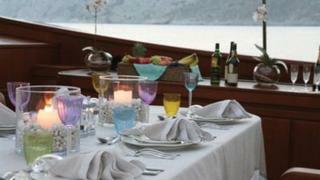 Gitana is available for charter in the Eastern Mediterranean.